K-Tape and Strength Training for TWC – Ride. Write. Repeat. 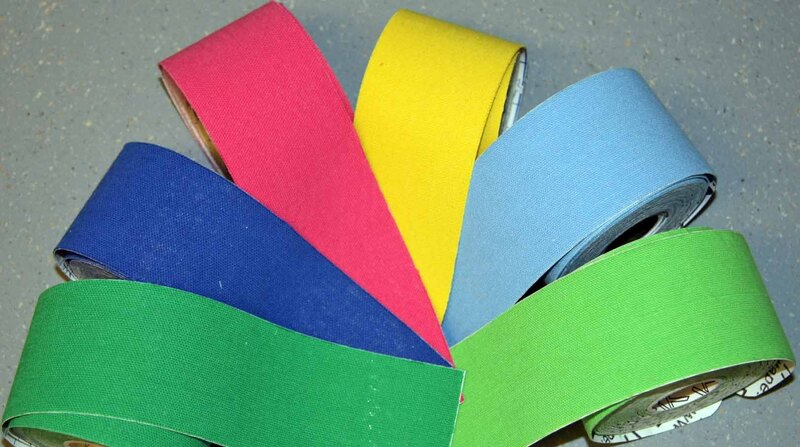 I know you guys are interested in K-tape because my post ‘Does K tape work on a bruise?’ (yes, in my opinion) gets a lot of views from people searching for information on the bright colourful strips. Read the piece for a full lowdown, but I’d add that though the evidence is murky, when I’ve had K-tape applied by Wako at ParkView in Reigate, I’ve always felt better quickly. Of course, it is important to have the K-tape applied correctly. Another important piece in the puzzle is the physio, or osteo. My husband and I go to see Wako Krupa at ParkView whenever we have a niggle – and he is an excellent physio. There hasn’t been an occassion where I’ve gone to see him with a niggle, and he hasn’t fixed it in less than 2 appointments, often one. I can’t speak for Maurice, but I know he know my body, what is normal, and what’s not – so he’ll always spot when, for example, I’ve upped the weights and my shoulder is tighter than normal. There’s a huge merit in finding a good physio, who you trust, and who knows you. Of course – avoiding injury is better than treating it – and a bit of strength training will certainly help you reinforce your body, ready for battle next season. I listed 6 exercises for Total Women”s Cycling here. These are 6 great moves, but it is incredibly important that you carry them out with good form. If you’re doing any weighted squats or deadlifts, in particular, make sure someone with a firm grasp on form spots you in your first few lifts, and always put form above lifting heavy. 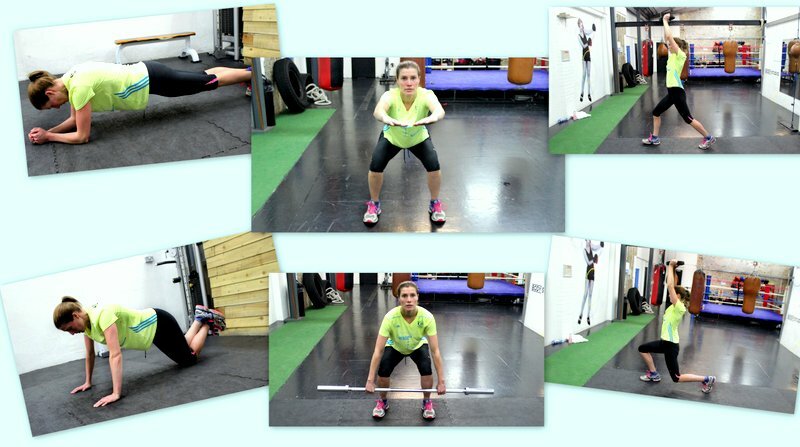 If you’re after a few more exercises – check out my full strength and conditioning for cyclists workout here.